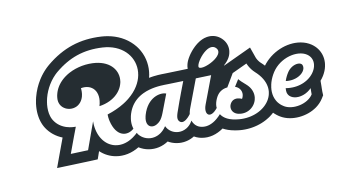 Raise is revolutionizing the incentive marketing industry and helping merchants grow their gift card business. By repurposing gift cards for self-use, they become a tool for brands to drive loyalty and engagement. As Raise turns this traditional gifting platform into a consumer payment and incentive mechanism, the company is poised to change the conversation between retailers and consumers—from spending less to having more to spend.